Last Thursday BNI Leading Edge inducted a new member into the chapter, Peter Balatidis of Balatidis Legal Services. Peter provides quality legal services to help the public deal with any number of legal issues they may encounter. You can read more about his business on his member page. Peter is no starnger to BNI having been a member previously, and his return confirms the value he gets from the business referrals from clients in Mississauga and in Brampton. President Saverio Di Mondo is seen here officially welcoming Peter into the chapter.  About: BNI Leading Edge is Mississauga's preeminent business networking and business referrals group. 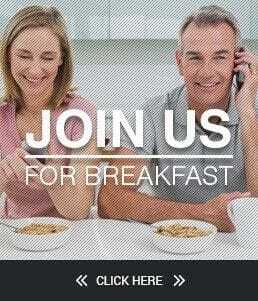 Come and join us for breakfast, and grow your business!